Home Articles Management Articles An early career MBA – What to do right after graduation? An early career MBA – What to do right after graduation? "Is an MBA the wise choice right after graduation?" Most of the time students are in dilemma - whether they want career advancement with an MBA degree right after graduation or perhaps really should invest time waiting for couple of work experience, and go for your MBA degree later. You may not have a clear idea about why you want to pursue an MBA? Here are some reasons why students do an MBA degree: my friend is doing, suggested by friend, read article in magazine or over internet also love for MBA degree fascinates students because of beautiful campus, college atmosphere, want to earn lots of money and want to become a CEO of an MNC. MBA coursework is designed for management professional along with understanding of different factors associated with management. 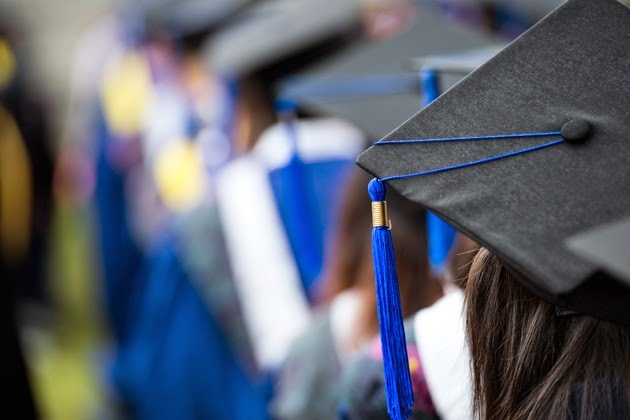 A fresh MBA graduate will fail to appreciate this curriculum, as they might be unable to connect the ideas being taught within classroom and understand their application in the industry. Work experience prior stepping into an MBA program is that it will help you narrow down your choices of career interests. Through understanding of day-to-day realities of several jobs as well as industries, you can beyond doubt know that the degree is something that will hold value with the rest of your life. Forget about ones ambitions of getting into a top B-School without strong scores in exam or even if you experienced difficulty in your academic performance and weren't among top scorers throughout Here you can get the advantage of work experience as admissions committees won't consider into them as heavily, particularly if you performed well professionally and showed potential through a strong score in exams. MBA can be the most important educational investment you will ever have, so it must be a considered decision. An MBA graduate with prior work experience will earn more than one without it. Therefore, MBA students with work experience will spot an increased return of investment.